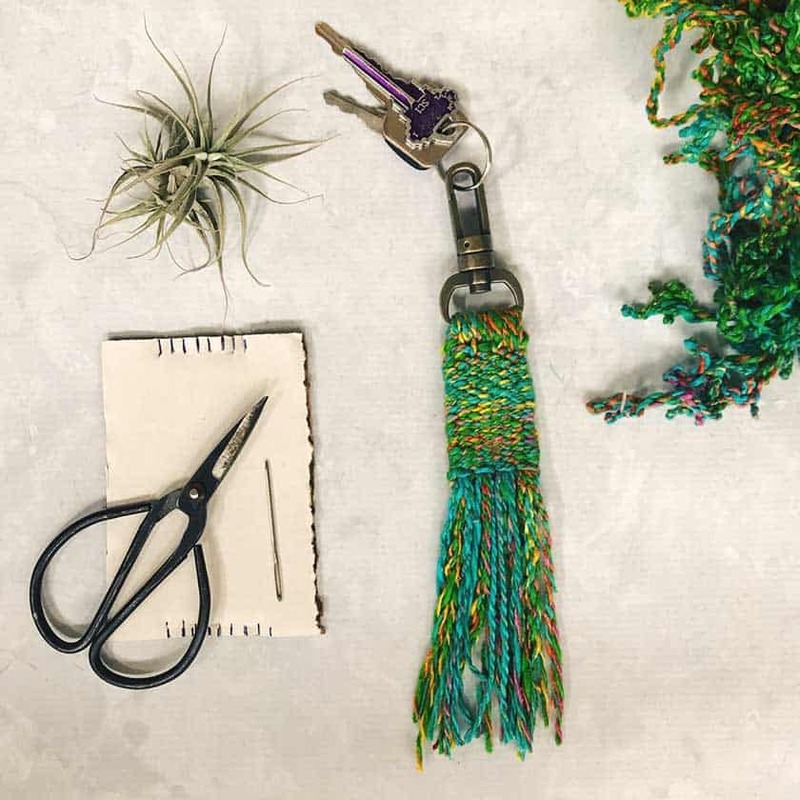 This gorgeous tassel keychain is super simple to make once you’ve made your own loom from a bit of recycled cardboard! This is a great craft for kids and adults! For this project you will see how to make a simple loom out of cardboard and then how to use it to make this gorgeous DIY woven tassel keychain! This is a great craft choice for a homeschooling session as your child will learn how to make their own loom as well as how to weave. I think these keychains would make fabulous homemade gifts for Christmas, or even a graduation gift for someone who is moving into their own place! Which age group is this suitable for? Don’t miss our collection of DIY keychain ideas! Next PostNext 10 Delicious Cucumber Salads that Will Rock Your Tastebuds!